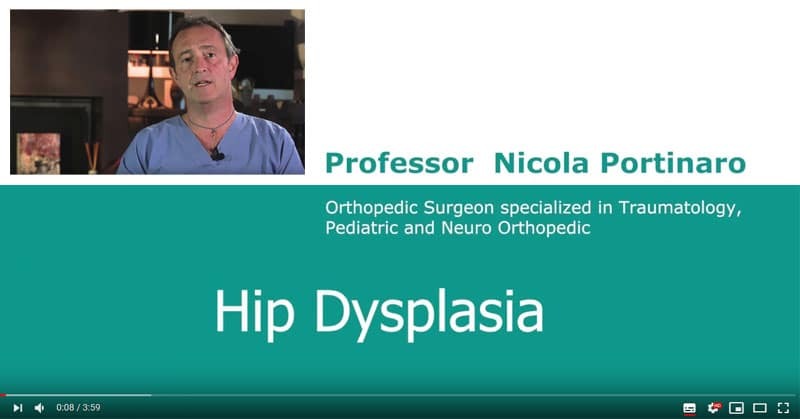 We’ve just uploaded a new video where Prof. Portinaro talks about symptoms, treatment, surgery in babies affected by Hip Dysplasia. Please take a look and feel free to post your comments, questions and doubts. 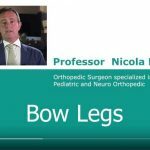 Prof. Portinaro is one of the of the most qualified surgeons in the world for hip diseases and treatments, including hip reconstruction. He has personally performed more than 150.000 ultrasounds on newborn babies and treated non surgically and surgically more than 5000 hips with all different techniques required. For more information you can take a look at this page on my website about Hip Dysplasia baby. 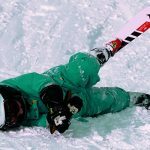 Feel free to ask for an online doctor consultation at any time.